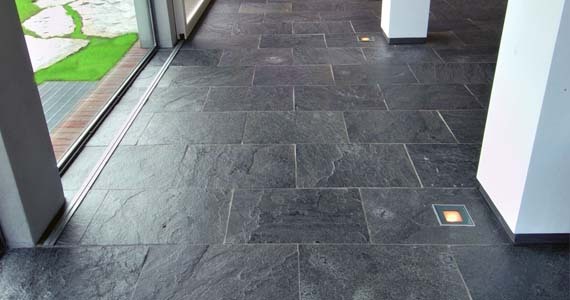 Indian slate tiles are renowned throughout the world for their superior quality. 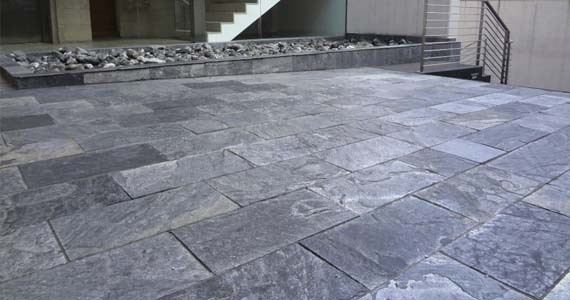 ANSI India's Slate tiles are suitable as floor tiles and wall tiles and have a natural riven surface and machine cut edges. 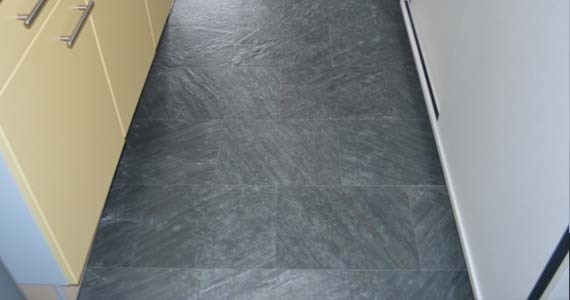 Indian slate tiles have reasonably flat surface and are both hard wearing and stain resistant. The versatility of the slate allows their use in both contemporary and traditional designs.ANSI India supply slate tiles in wide range of colour & finishes. The premium quality, handcrafted ANSI India's slates shall inspire you to create one-of-a-kind, signature environments. 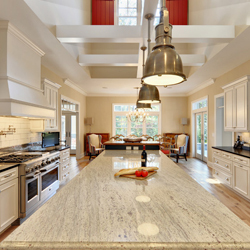 Each tile is hand selected for its natural strength and dramatic beauty. ANSI India's natural slate floors provide Naturally slip-resistant, stain-resistant and non-absorbent surface especially at home and office. Our natural stone thrives out in the elements making it the perfect choice for roofs, walkways, garden paths, entryways and stairs.